And... the best part? 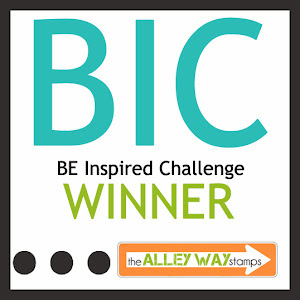 We will select ONE winner to not only win TWO stamp sets, and that person will also get to Guest Design for a future BE Inspired Challenge! Hi there! 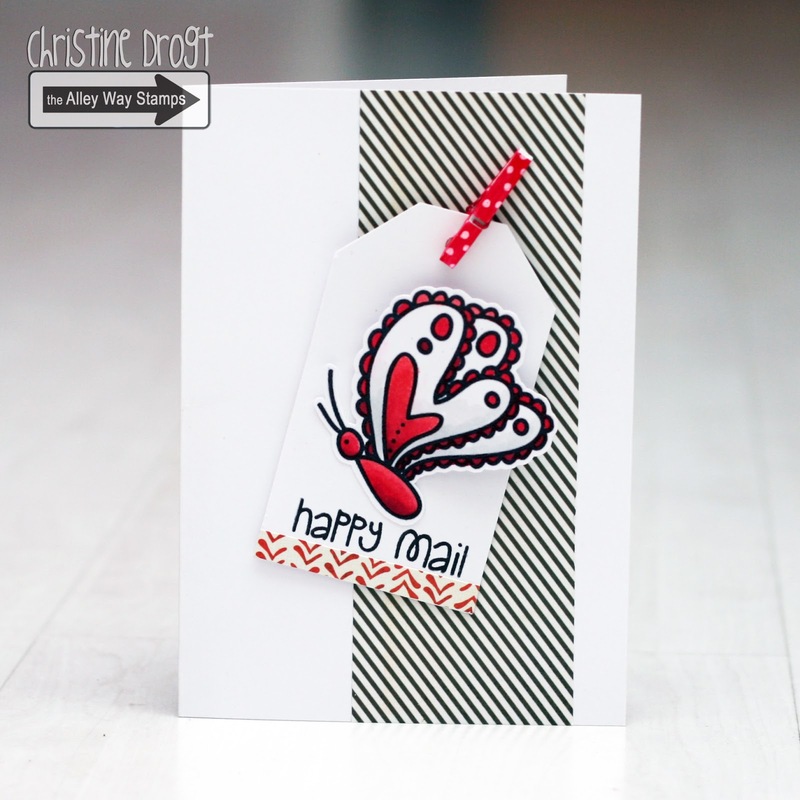 Tara here with my happy little card for this month's inspiration challenge! I love polka dots! It is impossible to create something that is not happy with them! 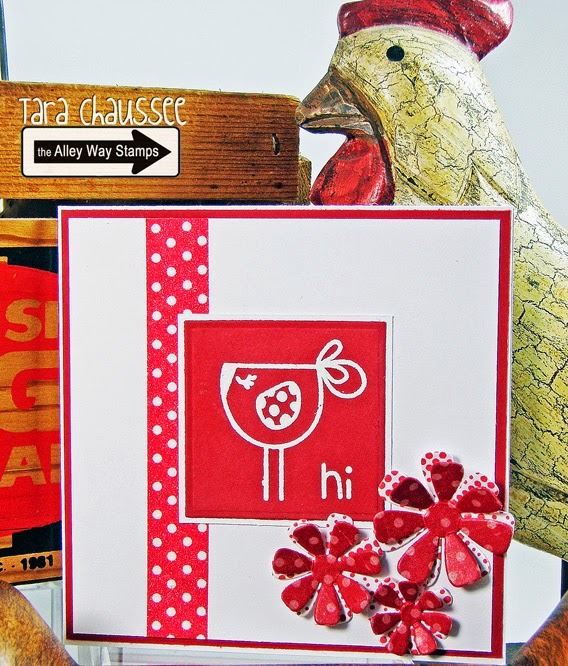 I used Birds of a Feather and Spotted stamps sets to create this fun card! Hi, Anni here! The red polka dots made me think of christmas - don't ask me why! 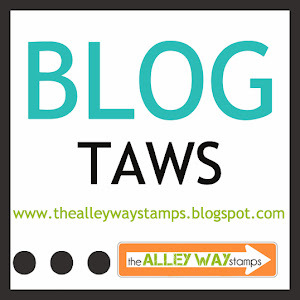 ;) I used the sets Tag-alongs and Spotted for the background! Hello, Emily here! 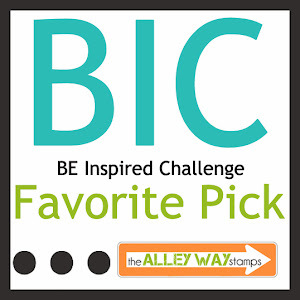 Here's my take on BIC #51 challenge. Polka dot tag and red clothespin are my inspired elements. 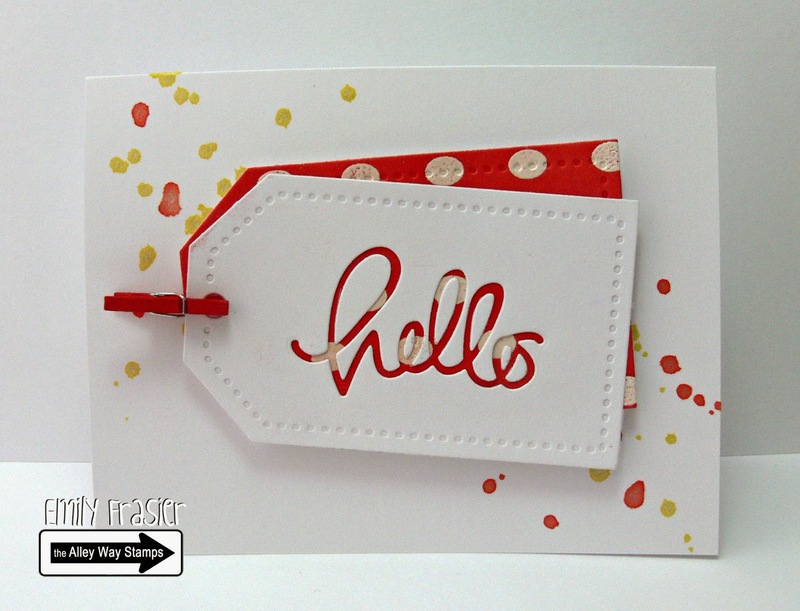 I used Background Basics to created the polka dot tag, then i distressed with Barn Door ink. Kasia here to share my take on this challenge! 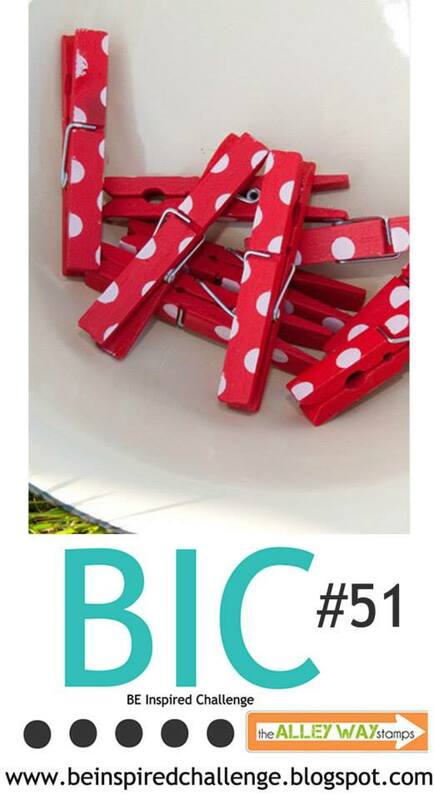 The colour scheme and polka dot pattern were just too wonderful to resist. I combined a BUNCH of different sets to make this, Priceless Joy, Trees Company, Tiny Treasures and Tag-Alongs. Hi, it's Christine. 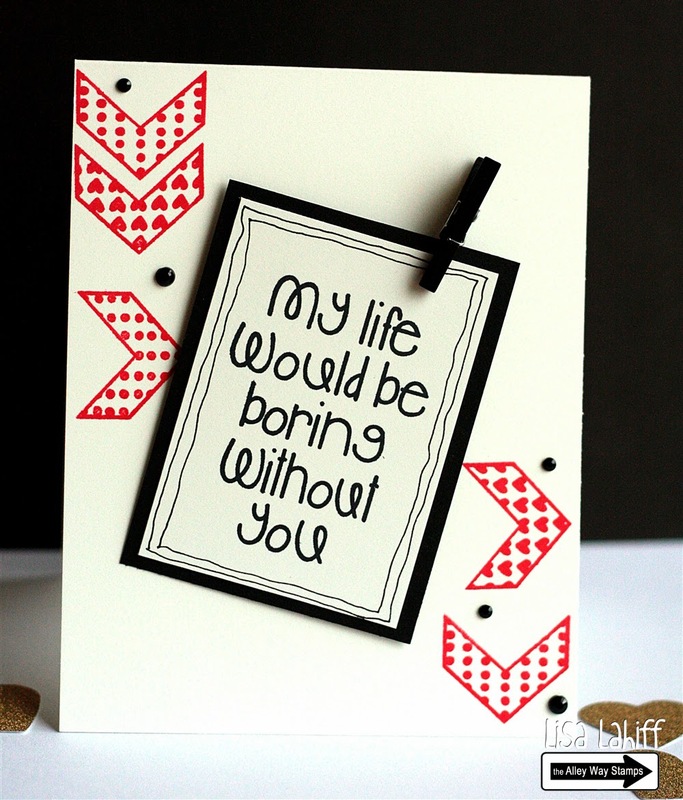 For my take on this challenge I used the freebie butterfly along a sentiment from Speak Easy. YAY!!! I've been foaming at the mouth or so long to enter one of your challenges, but never have the time! 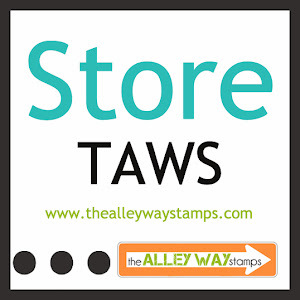 I FINALLY made some time, and did it; I had SO MUCH FUN with your stamps, and can't wait to make more! Super fun challenge and great inspiration!